We are delighted to introduce bike hire this year! It should provide a great opportunity for exploring the local area and getting fit in the process! 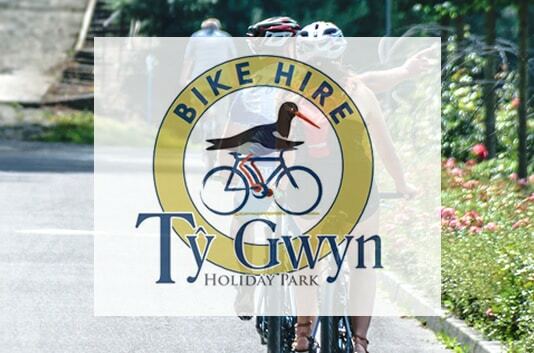 With the Wales Coastal Path on our doorstep, you can cycle to Prestatyn or to Llandudno and beyond to the west!